Published to celebrate the 50th Anniversary of its first appearance, contains the issues of the magazine from Sept. 1955–Aug. 1959. 544pp. En este librito, el autor nos muestra la naturaleza y los requisitos de una fe genuina en Cristo y cómo llegar a alcanzarla. 32pp. 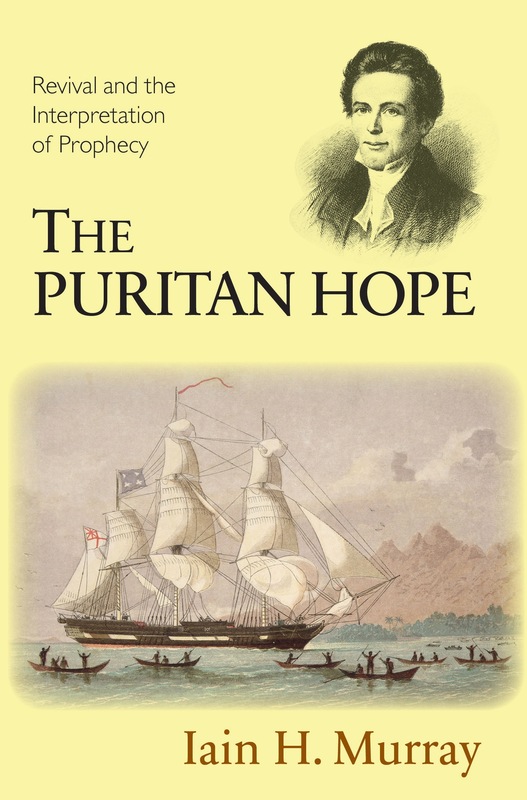 Aptly chosen quotations from the Puritan period. 320pp.